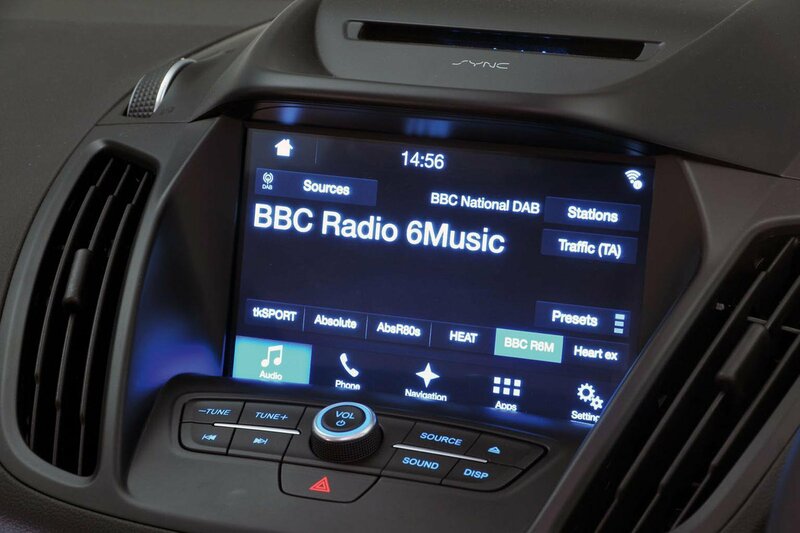 The Kuga has just been treated to an updated infotainment system, but don’t get too excited, because the 8.0in touchsceen is still rather low-resolution and the on-screen menus could be more logical. 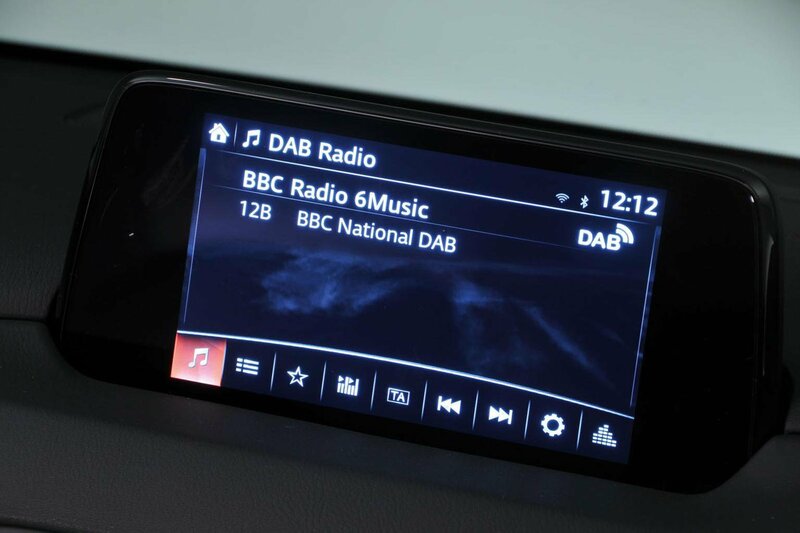 At least satnav, a DAB radio and Apple CarPlay and Android Auto smartphone mirroring come as standard. Sound quality from the six-speaker stereo is acceptable rather than great. You can control the 7.0in screen by touch, but when you’re driving it’s far easier and safer to use the rotary dial controller between the front seats. Simply twist the dial to scroll through the menus and press down to make a selection. The fact the screen is bolted to the top of the dashboard puts it closer to your line of sight, too. The standard Bose sound system is seriously punchy, but it’s a shame that Apple CarPlay isn’t available. 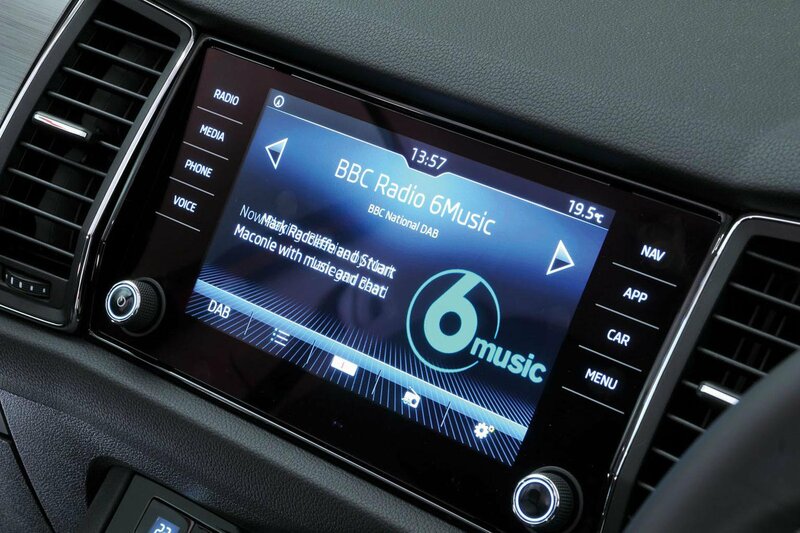 The pictured 8.0in touchscreen looks rather fancy, doesn’t it? It’s bright and pretty easy to use, thanks to an intuitive operating system and barely any delay between you pressing the screen and the system responding. The trouble is it costs £755, and unless you pay that, you get a more basic 6.5in screen and no sat-nav. It’s worth noting that online infotainment features become very pricey after the first 12 months.